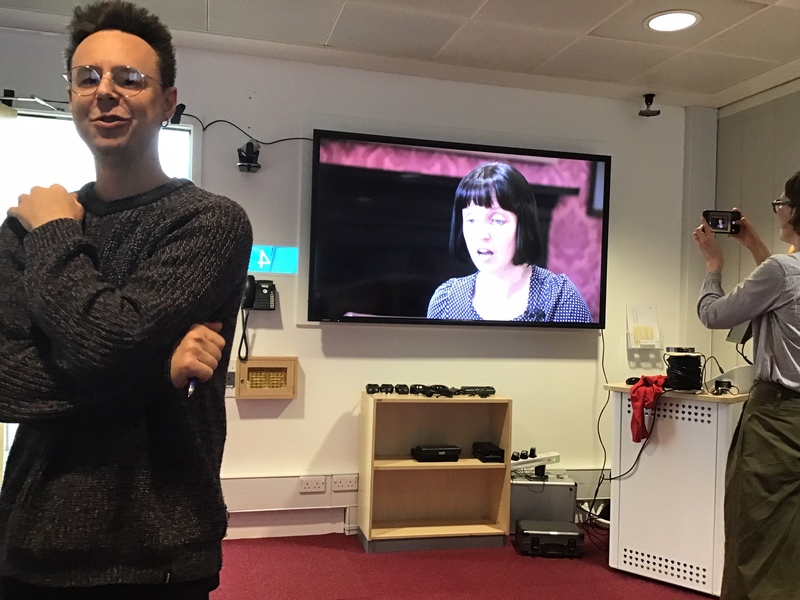 On Monday 1st April 2019, our partners at the Open University hosted their ACE event, in conjunction with the Student Hub Live team in the University’s studio in Milton Keynes. The event attracted a live audience from Redborne Upper School and hundreds of participants in the livestream, in UK schools and worldwide. There was a session for teachers new to Classics teaching with Classics for All (Charlie Andrew), Redborne Upper School (Stephen Dobson) and Advocating Classics Education (Dr Arlene Holmes-Henderson). 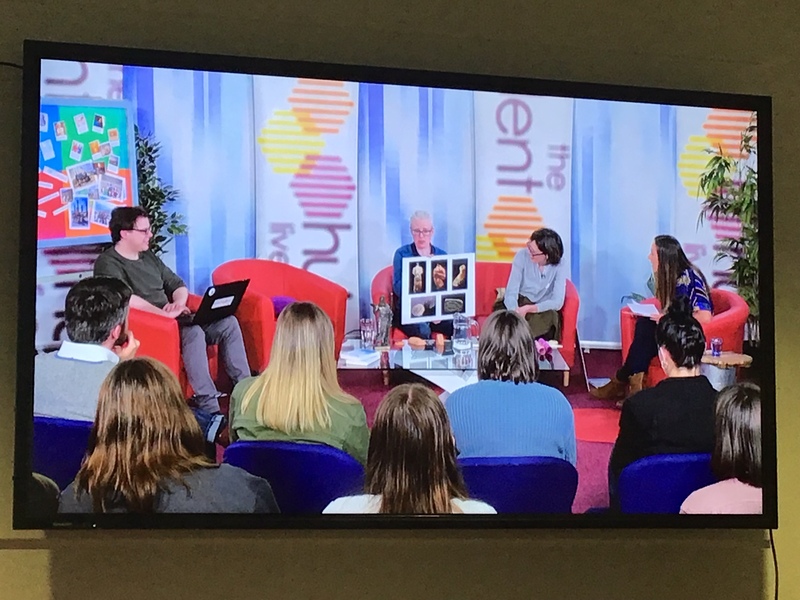 A highlight of the day was the opportunity for remote participants to ask questions to the speakers and presenters via the livestream ‘hotdesk’ staffed by Student Hub staff member H-J. The technology also facilitated quizzes, votes and ‘shout-outs’ to school Classics departments who were watching. 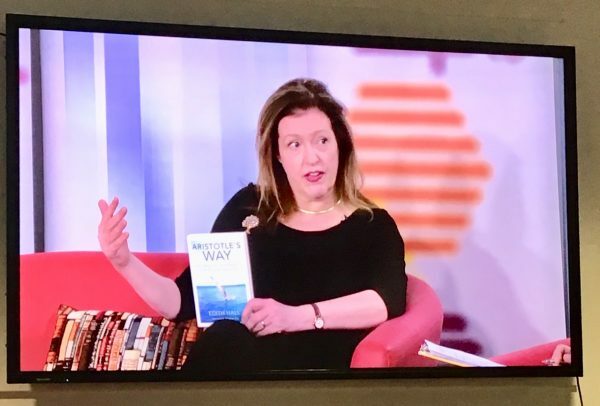 This was very exciting indeed. We are very grateful to our Open University partners for organising and delivering such a successful, large-scale event. We have high hopes for the spread of Classical Civilisation and Ancient History in schools and communities thanks to your sterling efforts. If you’d to find out more about introducing/extending the study of Classics in your school, please contact ace@kcl.ac.uk.